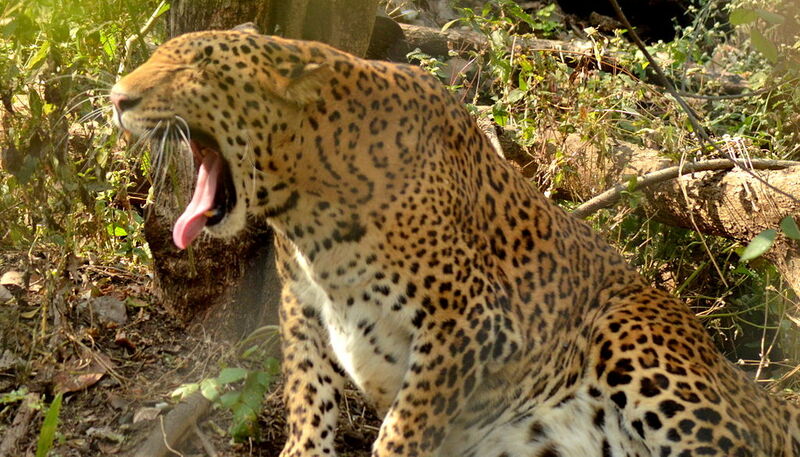 Located in the Katraj area near the city of Pune, Rajiv Gandhi zoological park is also known as the Rajiv Gandhi Zoo. 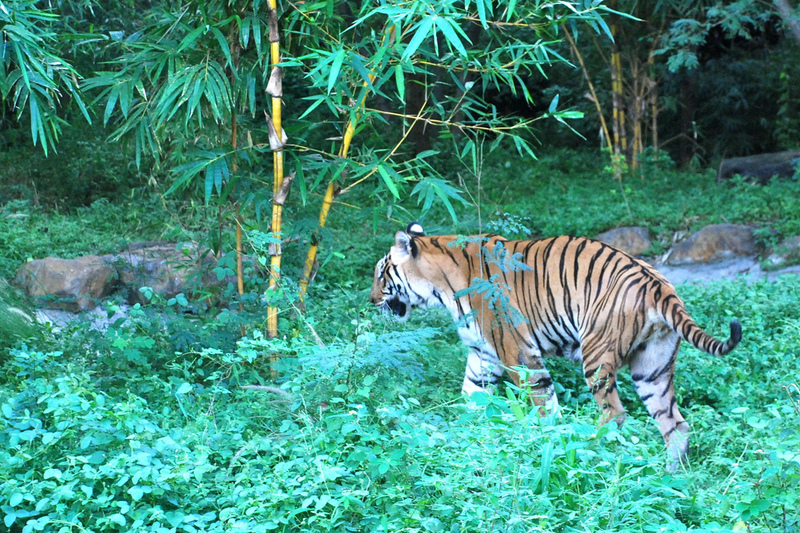 The zoo is located slightly outside the city of Pune, nearly 8 kilometres and lies close to the Bharti Vidyapeeth University. It was opened for the public in the year 1999. It has a vast area and is divided into 3 parts which has an animal orphanage, a snake park and a zoo. The zoo area also includes a 42 acre Katraj lake that adds beauty to the park. The zoo had a wonderful collection of reptiles, mammals, and some birds. The main attraction of the park was the white tiger. Some other mammals which are housed in the zoo include bears, leopards, black bucks, deer and elephants among many others. The snake section of the park has 22 species of snakes and 10 other species of reptiles which makes to more than 150 individual. The main attraction inside the snake park was the 15 feet long King Cobra snake. The snake park organises various awareness programs related to snakes to bust various myths about snake and destroy the fears about reptiles. 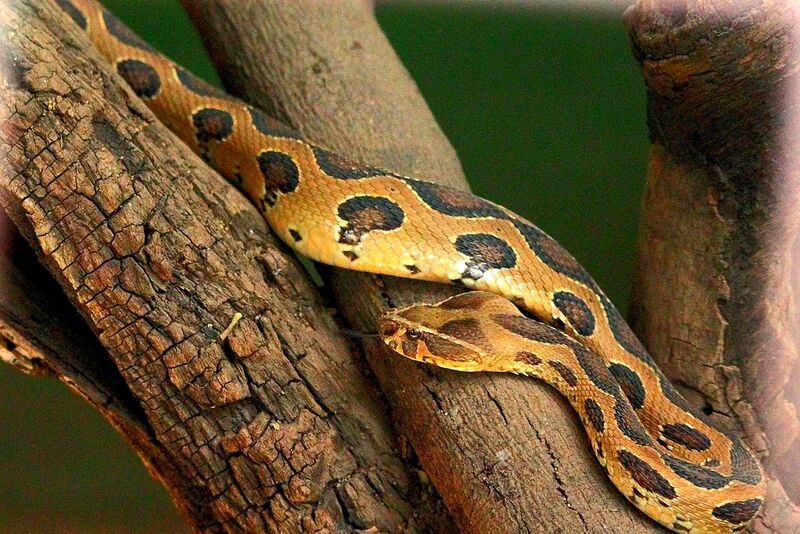 Russells viper in the Rajiv Gandhi zoo was also one of the star attraction in the snake park. Among the amphibians, Indian star tortoise was the main resident of the zoo. The zoo also plans to induct new animals very soon which include lions, hyena, fox and barking deers. A trip to zoo always makes you feel in love with the wildlife and respect Mother Nature by witnessing the lives of wild beauties and other creations of nature very closely. The animals look very happy to be a resident of this zoo and it was evident that housekeepers and staff were all supportive and doing their best to keep animals and tourists feel nice. I was really amazed to notice the difference between the busy and hectic schedule of our urban lifestyle which is so much in contrast to the calmness and peaceful settings of the wilderness. The park is a must visit place for everyone who visits Pune. This entry was posted in Adventure, Historic Places, Travel and tagged rajiv gandhi zoological park pune. Bookmark the permalink.